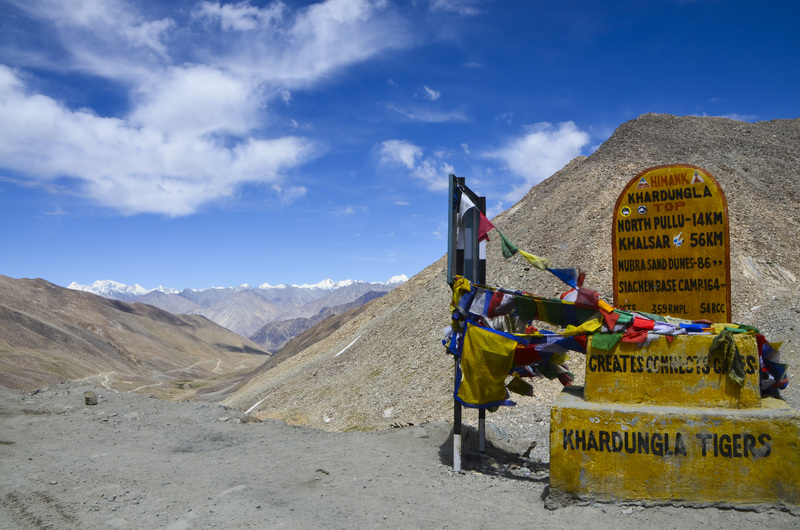 The arc-shaped Himalayas extend along the entire northern boundary of India from the state of Jammu & Kashmir in west to Arunachal Pradesh in east. The term “Himalaya” from Sanskrit meaning the “The Abode of Snow”. For centuries Indians have been fascinated by these mountains for pilgrimage in early days now for trekking and other adventure sports (fast picking up in India). Kanchenjunga gets its name from the the Bhutia and Tibetan languages which means “The Five Treasures of Snows” as it contains five peaks. Kanchenjunga is the third highest peak in the world and 1st in India. 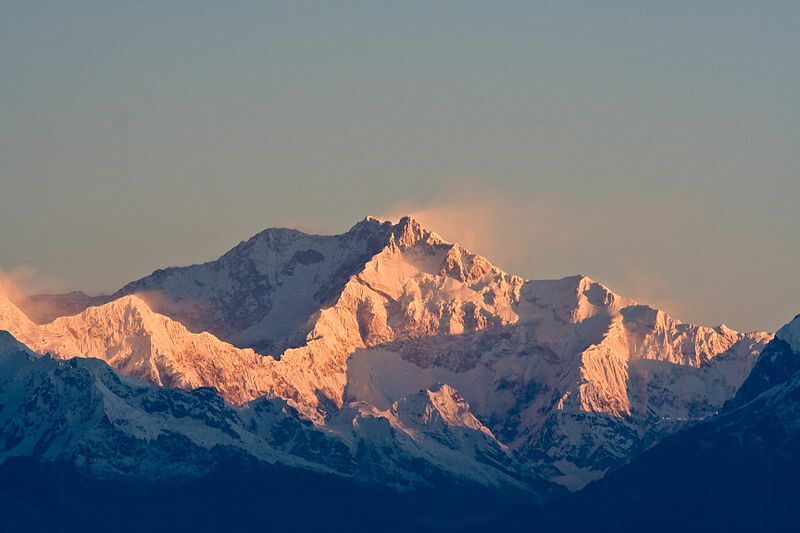 Kanchenjunga stands tall with an elevation of 8,586 meters (28,169 ft). Goechala Trek and Dzongri Trek are famous trek from where one can have majestic views of this mighty mountain. 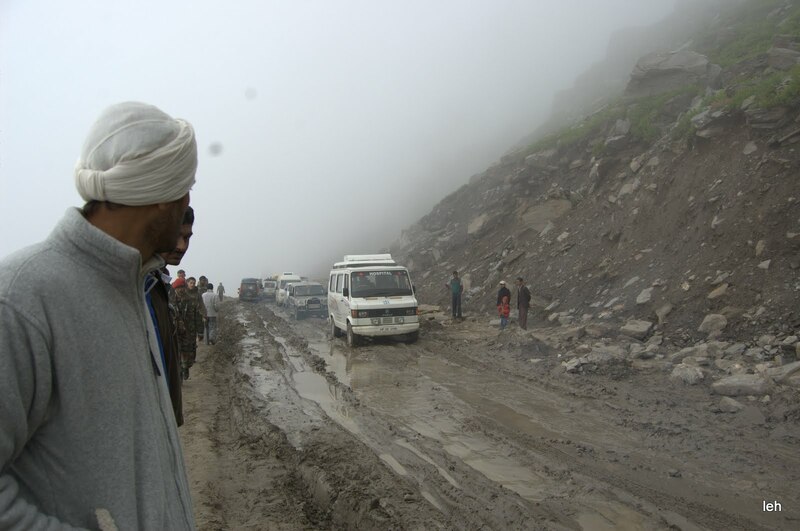 Climbing is not allowed on Nanda Devi as it is declared as holy peak. During my discussion with Mr. Kushang Sherpa (Climbed Everest from all side including Kangshung face and other 8 thousanders) he said that Nanda Devi is the toughest to climb. Kamet is the second highest mountain peak in Garhwal Himalayas. It lies in the Chamboli District of Uttrakhand. It is the third highest peak in India (according to India however, the rank is much lower as it includes in its list of mountains all those in Pakistan occupied Kashmir). Saser Kangri (or Sasir Kangri) is the highest peak in the Saser Muztagh, the easternmost sub-range of the Karakoram range in India. This massif lies toward the northwestern end of the Saser Muztagh, at the head of the North Shukpa Kunchang Glacier, a major glacier which drains the eastern slopes of the group. Northeast of Badrinath is another impressive cluster of mountain peaks. The mountains rise almost on the Indo-Tibetan border with Mana and Kamet as the principal peaks. 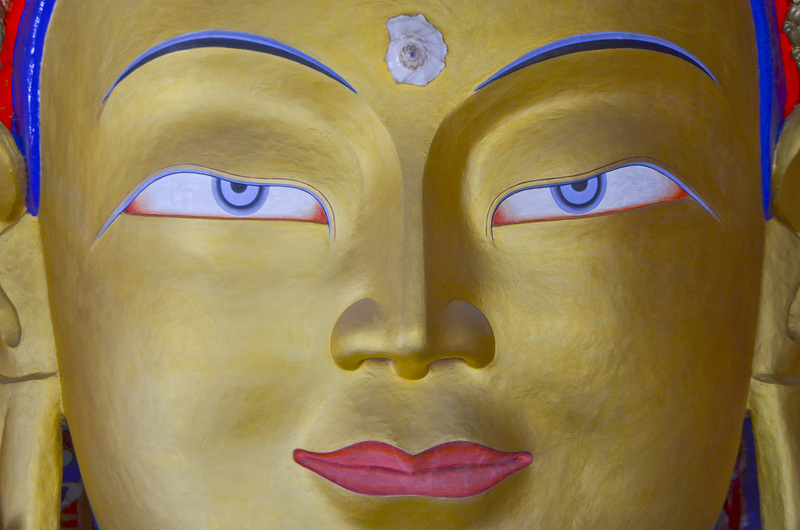 Mana itself marks the eastern extremity of the Zanskar range. 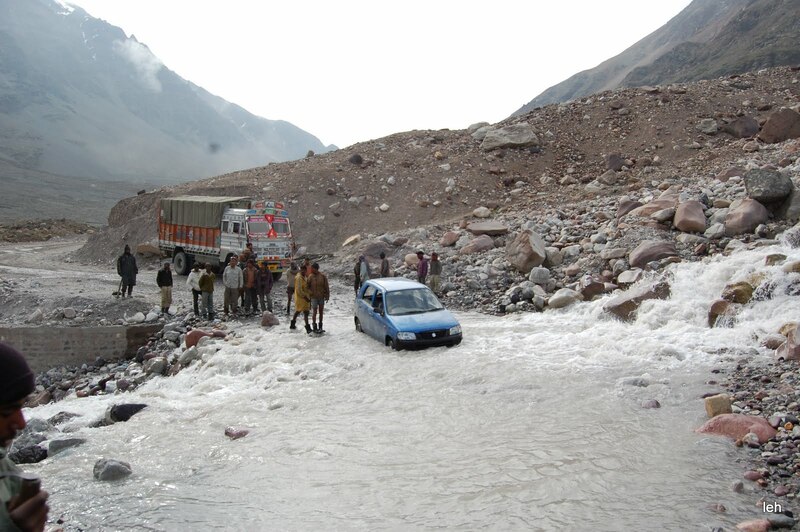 It lies between the pass of the same name and the Niti Pass. The states in the North Eastern Region offer tremendous potential for various outdoor adventure activities viz. Mountaineering, Trekking and camping, Rock climbing and Rappelling, Jeep Safaris, Cultural Tours, Village Home stay, community tourism, Bird watching, Angling, water skiing, White Water Rafting, Canoeing, kayaking, etc. Keeping this in mind a pilot project namedYouth to the Edge was launched on Monday 30 January, 2012 in a function held at Indian Mountaineering Foundation, New Delhi, by Paban Singh Ghatowar, Union Minister for Development of North Eastern Region (DoNER). The project is aimed to promote adventure activities in the remote areas of North East Region (NER). The volunteers from National Service Scheme (NSS) and Nehru Yuva Kendra Sangathan (NYKS) under Ministry of Youth Affairs and Sports will participate in the adventure activities under the project. Taking advantage of this potential, Ministry of Development of North Eastern Region, in collaboration with the Ministry of Youth Affairs and Sports, under the pilot project Youth to the Edge, proposes to promote adventure activities in the remote areas of North East Region, in which around 3000 youth (1500 from North Eastern Region + 1500 from other States) will participate in adventure and cultural activities. On a trial basis, 03 trekking trails (02 in Arunachal & 01 in Nagaland) have been planned for the volunteers from National Service Scheme (NSS) and Nehru Yuva Kendra Sangathan (NYKS) under Ministry of Youth Affairs and Sports. The pilot scheme is being launched with the Motto Adventure to the Paradise Unexplored. Under the Capacity Building of NER youth, they will be trained through the National Mountaineering Institutes and other adventure training organizations. After completion of the courses, they will get opportunity to work as escorts and guides on their own. 1500 Students from Rest of India to participate in 45 Camps of 6 days each. 250 Students from NER to participate with youth from Rest of India. 220 Students from NER to visit rest of India to participate in adventure camps. 22 Students from NER to undergo Skill Development Training at National Mountaineering Institutes. Adventure Camps will channelize Youth Energy in positive direction, develop overall personality, enhance self confidence, endurance and team spirit, improve leadership qualities and promote National Integration. The project involves an expenditure of Rs.2.87 crore. It will be funded by the Ministry of Development of North Eastern Region through North Eastern Council (NEC) and executed by the Ministry of Youth Affairs & Sports through National Service Scheme (NSS). My best three adventures till date !!! As an adventurer lover and enthusiast i have been a participating adventure activities of all kind since my childhood. When I was a child i used to spend the my entire summer vacation in my mom’s village and I learnt the basic lessons of all adventure activities without any instructions. We use to swim, climb mountains, cycling, etc. Now they have become more organised, to show off on facebook that look I have been to these places and did all this and get comments on that. My major activity area for my adventure activites is The Great Indian Himalayas of Jammu and Kashmir, Himachal Pradesh, Uttharakhand and Sikkim. (Great Nepal Himalayas are next to explore). I have done rafting, cliff jumping, rapelling, trekking, high altitude trekking and mountaineering in them. So my best three from many adventures are !!! !